The PTA raises money for the school, offers a bus service and a uniform shop, and provides a way for parents to have a voice in the way the school is run and to make our views known to the ESF. Some of the other PTA activities include organising socials, helping to run the annual School Fair, and the annual PTA BBQ. In addition small groups of volunteers run Ice Cream days and the committee oversees the administration of two book clubs enabling parents to buy books at a discount. There are, as you can see from this sample, a wide range of PTA-organized activities. Some raise money for the school, some are educational, some are fun, some are social – and some are all of the above. Membership is now compulsory in all ESF schools for all parents, and costs HK$350 per annum. The PTA committee is elected at the AGM in September and serves for one school year. The committee meets once a month. The PTA supports the learning of your children and runs a number of events, including the School Fair, Multicultural Day, Annual BBQ Teacher Appreciation Lunch, Hot Dog days, Ice Cream days, Australian Bush Dance, IMAX Theatre show, Volunteer Appreciation and Book Clubs.. 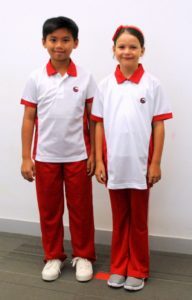 The PTA uniform shop will be closed during school holidays and CPD days. 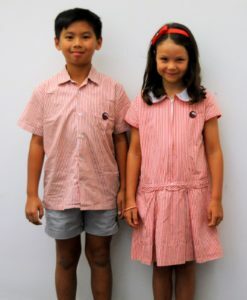 There is NO distinct Summer or Winter uniform as weather in Hong Kong is unpredictable and therefore the uniform collection can be worn all year round and item combinations selected depending upon the weather conditions. 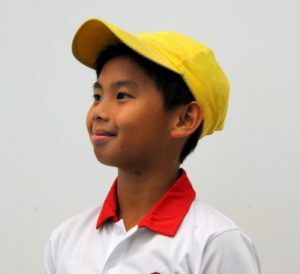 There is a distinct PE and daily uniform; student must always wear a House Cap when playing outdoors. *Please support the environment and bring your own bag. Have not been altered (including hemming), named, damaged or used and non-laundered. We do NOT exchange or refund Swimwear or House Cap due to health reasons. *In determining whether the item is exchangeable, the Shop Manager’s discretion will be final. Lunch order forms must be submitted to the PTA Office on or before deadline. Late orders will not be accepted. Students with food allergy are recommended not to order our lunchboxes. Once your order form has been submitted to DCK, no changes can be made except confirmed cases of food allergy with doctor note. DCK lunch order deadline 20th of each month. If 20th falls on a holiday / weekend, the last school day before holiday / weekend is final submission date. Please note we will not accept any late orders. All orders received after the deadline date will be returned. This must be done directly with Delicious Chef King – NOT SJS school Office or SJS PTA Office. Please call DCK at 2464-1838 before 8:30 a.m. to cancel meals to qualify for a refund / credit. No refunds / credits will be made for meals cancelled after 8:30 a.m.
at 2461-9932 or email: info@deliciousck.com and they’d be happy to help! 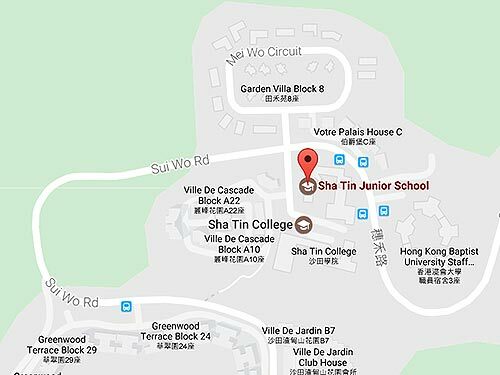 Prizes can be collected from Sha Tin Junior School PTA office from Monday 28th January to Thursday 31st January from 8am to 4pm and from Monday 11th February on wards. For collection of prize please bring a long the winning ticket. PTA Office Hour: Monday to Friday 8:00 a.m. – 4:00 p.m.
We have a number of sub-committees. These meet on an ad-hoc basis. Volunteer to join the School Fair committee: This is the main fund-raising event of the school year.